TUESDAY, Aug. 28, 2018 -- The quality of shared decision-making (SDM) about the initiation of lung cancer screening (LCS) is poor, according to a study published online Aug. 13 in JAMA Internal Medicine. Alison T. Brenner, Ph.D., M.P.H., from the University of North Carolina at Chapel Hill, and colleagues conducted a qualitative content analysis of transcribed conversations between primary care or pulmonary care physicians and 14 patients presumed eligible for LCS to examine the quality of SDM. 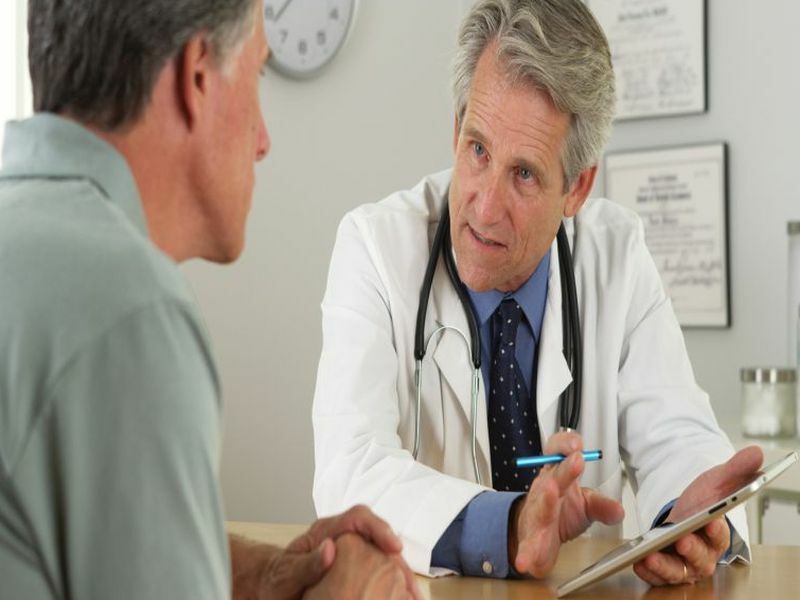 Primary care physicians conducted half of the conversations. The researchers found that on a scale of 0 to 100, where 0 represents no evidence of SDM, the mean total Observing Patient Involvement in Decision Making score was 6 for the 14 LCS conversations. For eight of the 12 SDM behaviors, none of the conversations met the minimum skill criteria. Physicians universally recommended LCS, with almost no discussion of harms (such as false positives and their sequelae or overdiagnosis). The mean total visit length of a discussion was 13 minutes and 7 seconds, with a mean time of 59 seconds, or 8 percent of the total visit time, spent discussing LCS. No evidence was found that decision aids or other patient education materials for LCS were used. "Although these findings are preliminary, they raise concerns that SDM for LCS in practice may be far from what is intended by guidelines," the authors write.